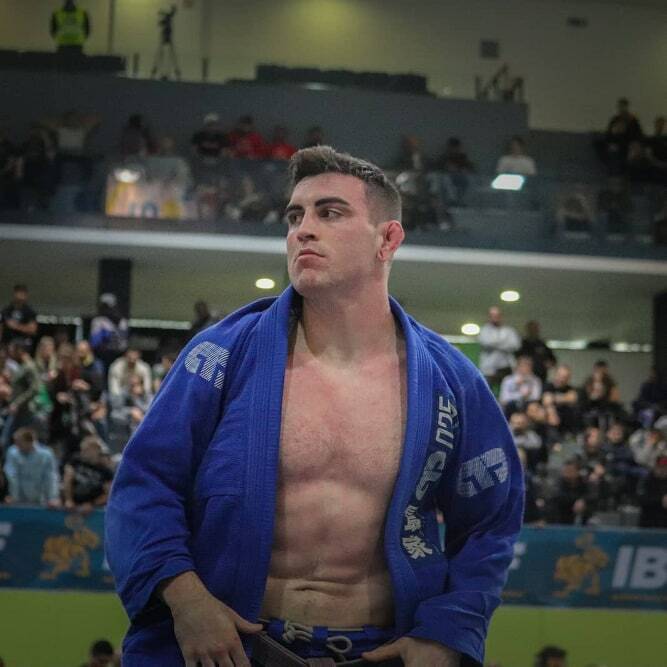 Article of the week: Should A Blue Belt Be Teaching Brazilian Jiu-Jitsu? Absolutely! 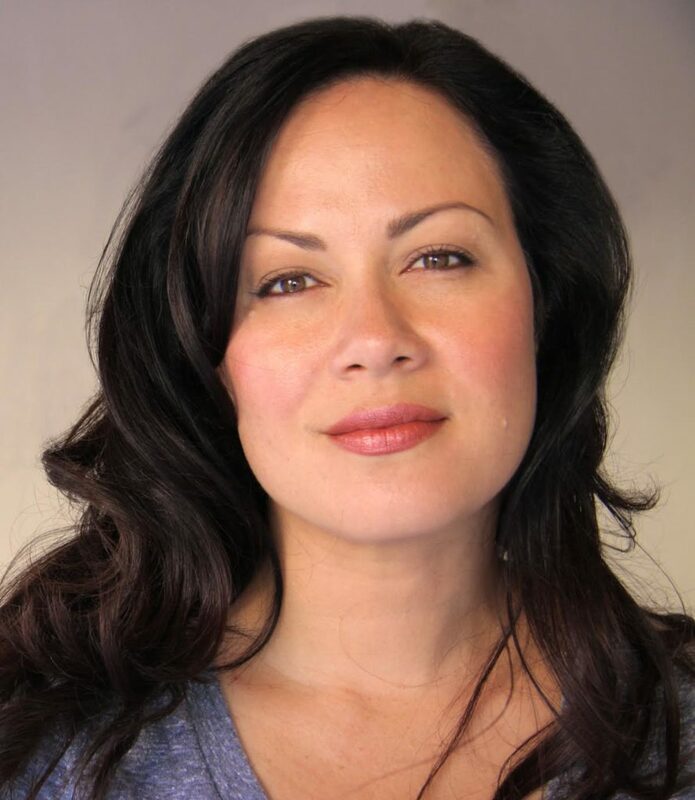 This week we have an interview with brown belt Amanda Leve. 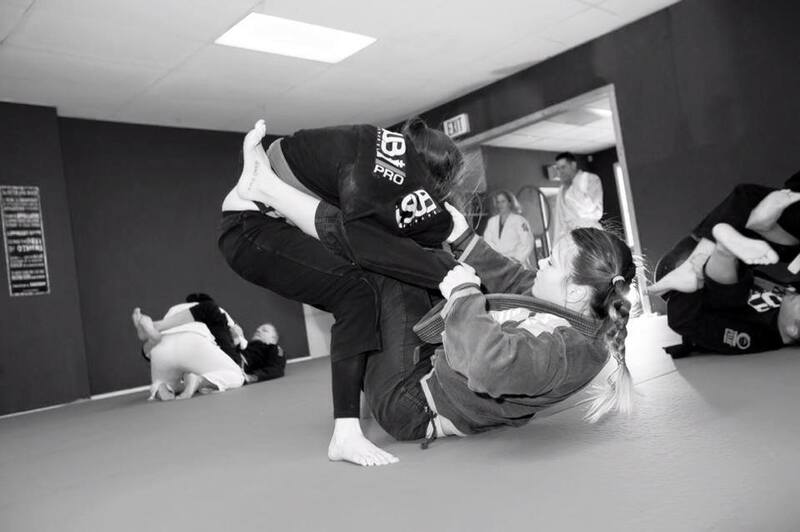 Amanda recently won the ADCC West Coast Trials for the +60kg division. This is a great opportunity to learn about Amanda before she competes in ADCC this year. Epi 294 Am I Getting Any Better? This is a feeling we all have at some time in BJJ. 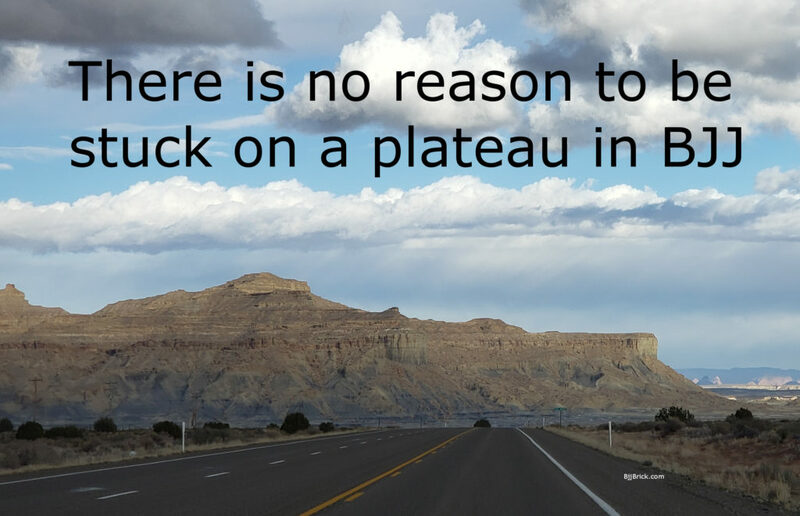 We do our best to tackle this question and give you some advice to keep your growth at a level you are happy with. 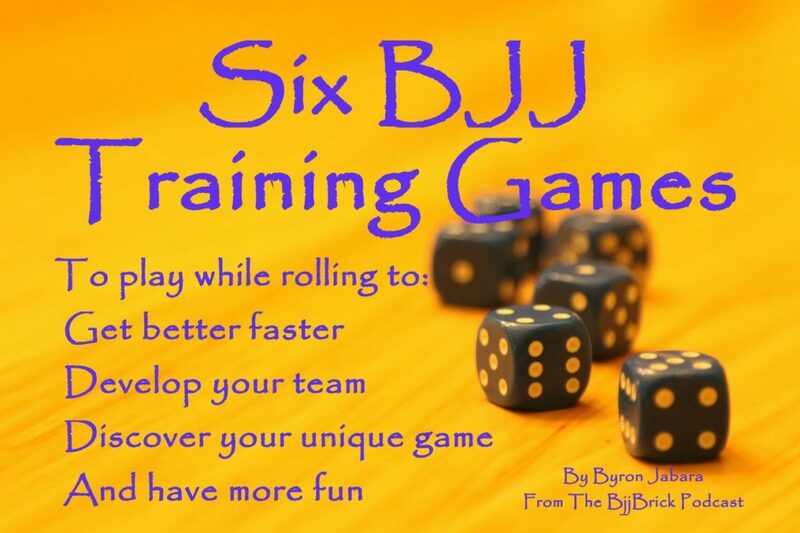 Can you get worse while training BJJ? 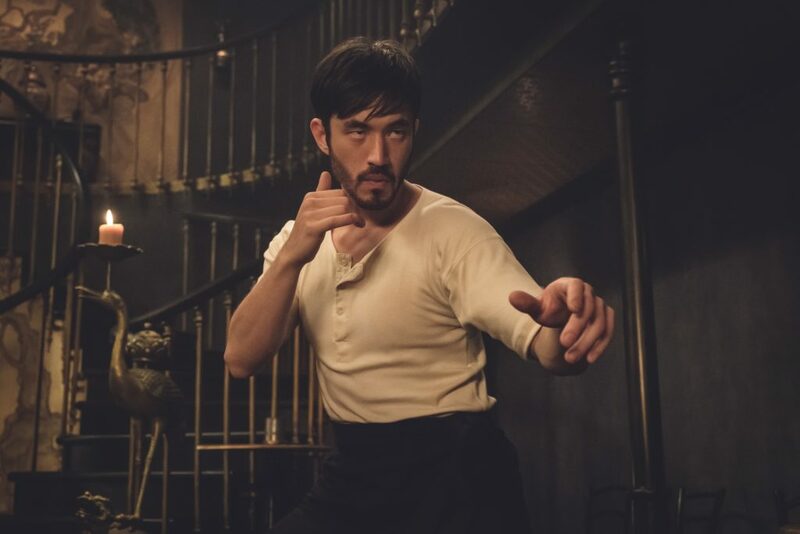 This week we have an interview with black belt Alec Baulding. 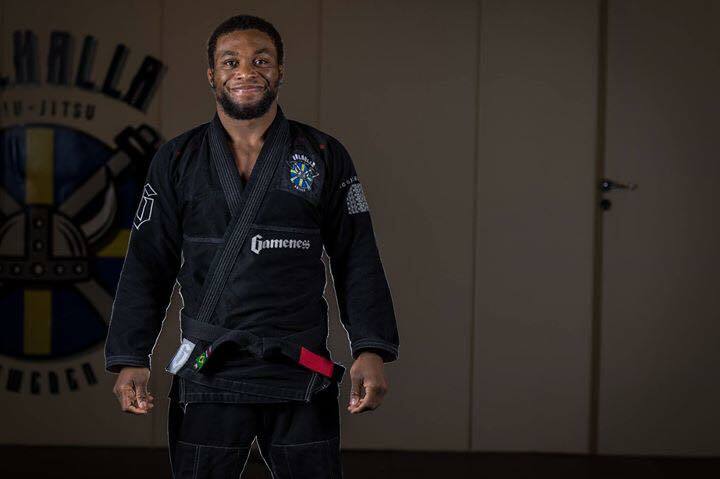 Alec is the 88kg ADCC east coast trials winner. You will find Alec training at Valhalla Jiu Jitsu in Göteborg, Sweden. Article of the week: Why didn’t you fix it? I didn’t know it was broken! 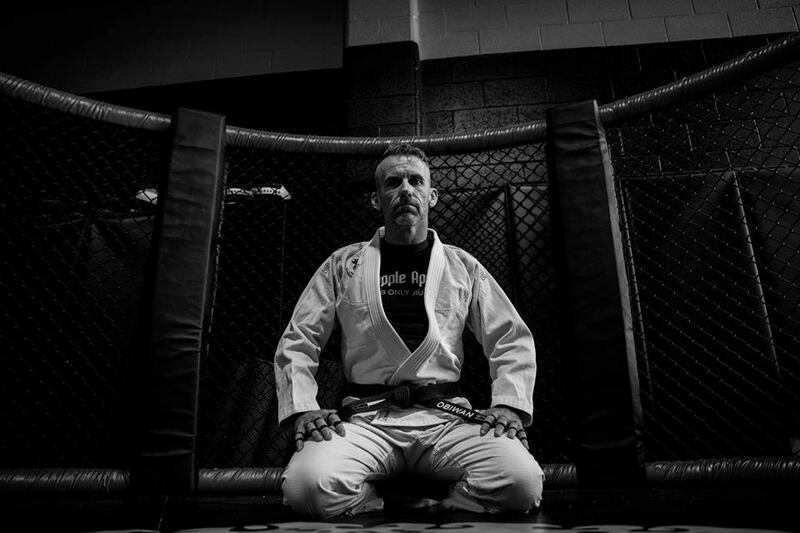 This week we have an interview with Amal Easton black belt John Combs. John is the 77kg ADCC west coast trials winner. 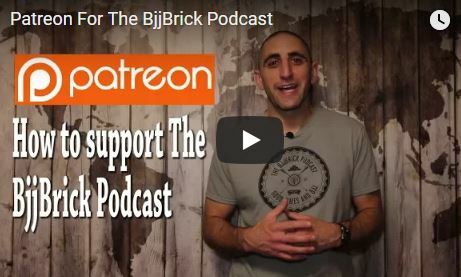 This week we have an interview with brown belt Mason Fowler. Mason has recently won the ADCC West Coast Trials for the 99 Kg division. Article of the week: What role do sports play in the mental health of children? 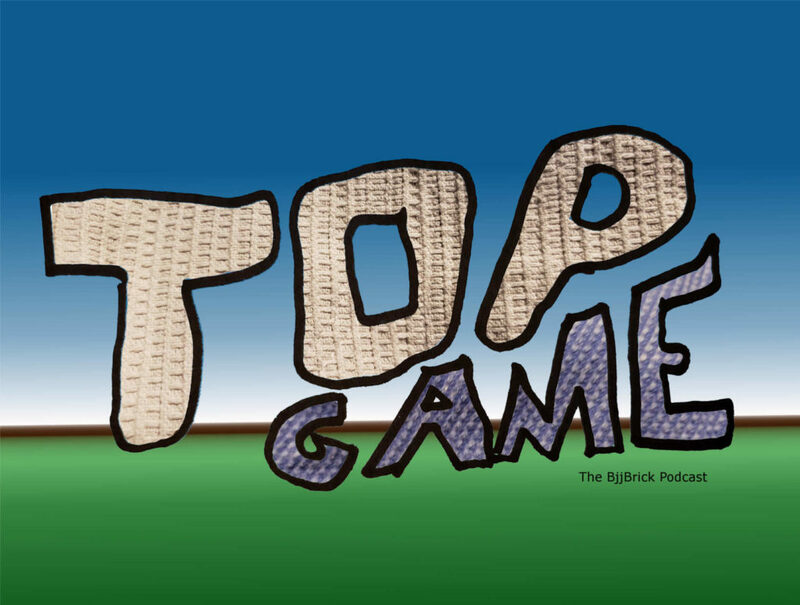 This week we have an interview with author Chuck Rylant. 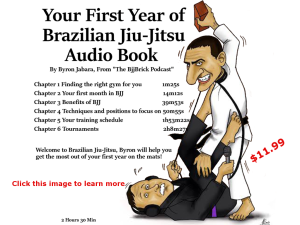 Chuck has written many books including two about BJJ. 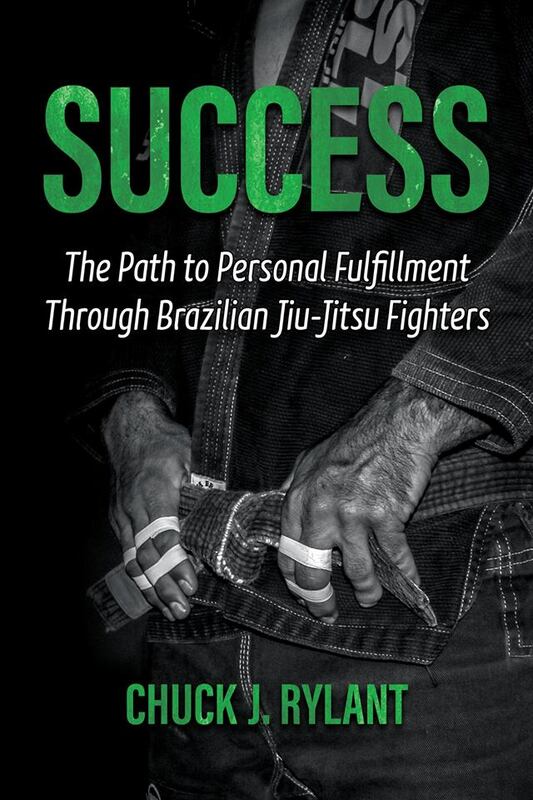 His newest book is Success- The Path to Personal Fulfillment Through Brazilian Jiu-Jitsu Fighters. He has also written Motivation- Stories on Life and Success from Brazilian Jiu-Jitsu Black Belts. 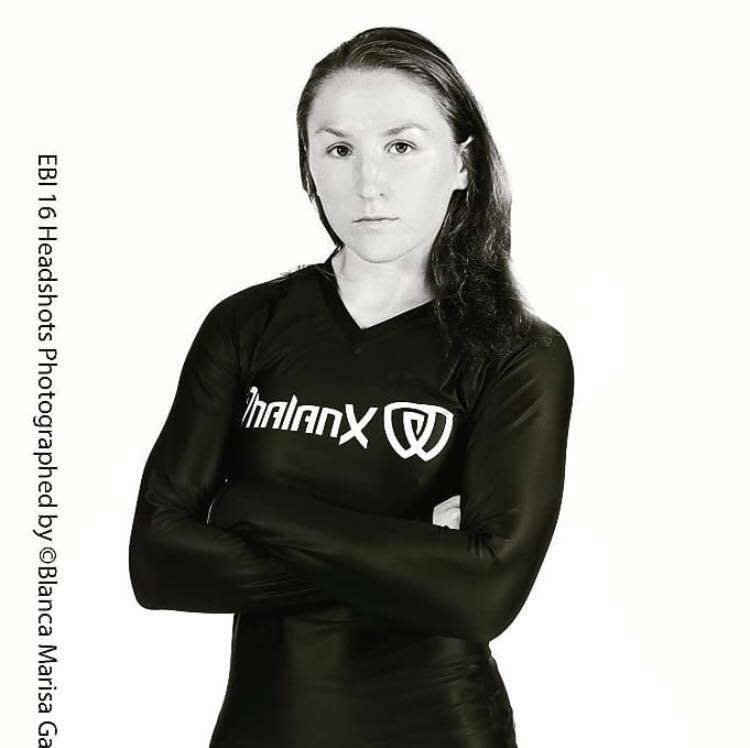 This week we have an interview with BJJ black belt Maria Malyjasiak. 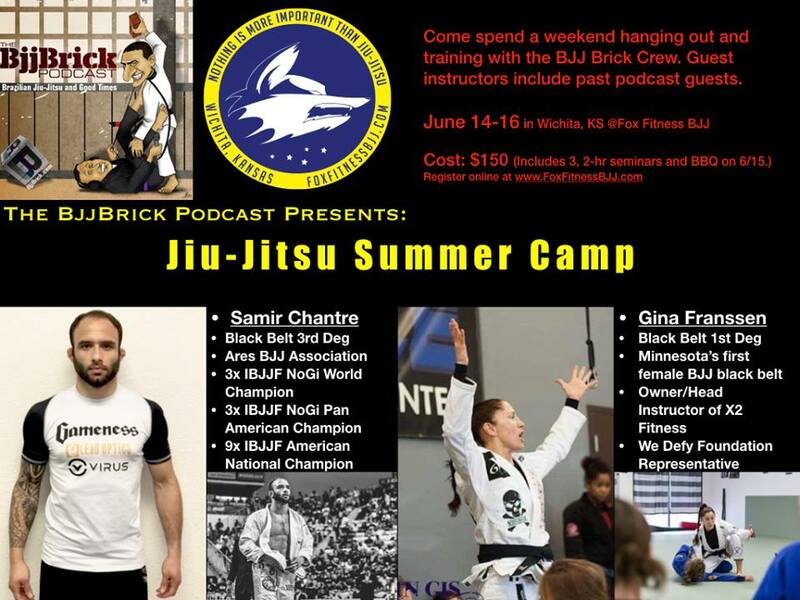 You will find Maria training at Abmar Barbosa Jiu-Jitsu Academy in Vienna Virginia.